Listing courtesy of Kristi K Taylor, Vanguard Properties. Private Hilltop retreat offers 8 private acres, with a single level custom built home. The home is 3 bedrooms, 3 full bathrooms, + bonus room. Recently updated kitchen, bathrooms, roof, furnace and water heater. The expansive deck offers million dollar views. Come home to enjoy this quite country retreat! Please, send me more information on this property: MLS# 21808570 – $1,390,000 – 12310 Fiori Lane, Sebastopol, CA 95472. 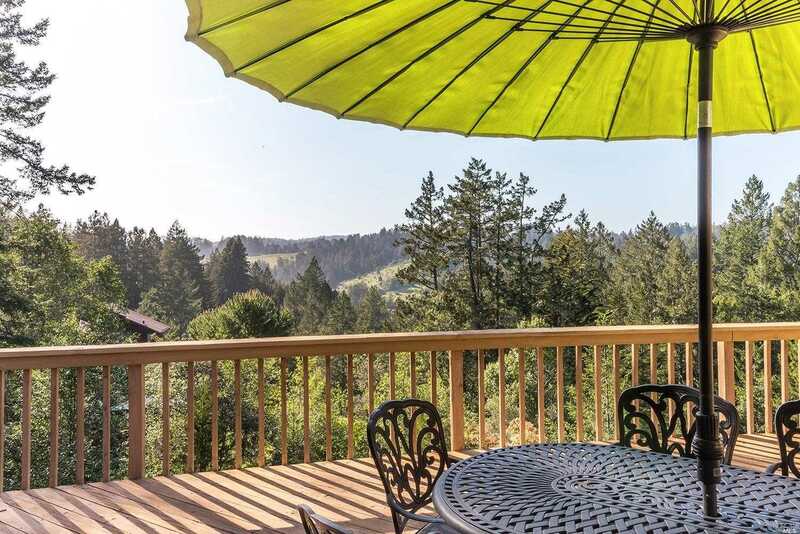 I would like to schedule a showing appointment for this property: MLS# 21808570 – $1,390,000 – 12310 Fiori Lane, Sebastopol, CA 95472.